I don’t know about anyone else, but I walk around with the soundtrack to my life playing in my brain. I’m not sure if being a writer creates this visceral response to music or if it’s just me. My mood demands background music. I hear music and feel affirmed along my path. The song that inspires and motivates me as a writer? Hello My Old Heart by The Oh Hellos. It was on the radio the day I submitted my resignation from teaching. It was a sign! I have wide and varied taste in music. Although, I’ll admit some stuff doesn’t do it for me. Working at the tattoo shop has reinforced my extreme dislike for trap rap and while I’m coming to learn the subtle differences between metal music, most of it triggers my Apache blood rage. If you ever read about a woman who snaps and goes on a rampage, it’ll be to a soundtrack of some kind of metal music. Those two exceptions aside, as I’ve matured … cough, cough … I’ve grown to appreciate Miles Davis, John Coltrane, and Joe Henderson. Give me the Blues, give me swing, give me bluegrass, give me classical. My kids will tell you I’m all about finding new music. Don’t get me started on live shows. Of course, this inclination finds its way into my writing. Whether it’s a song inspiring a scene or my mood prescribing a playlist, music commands a portion of my brain power. I attribute this phenomenon to the shift in movie soundtracks in the 60s when filmmakers moved from fully scored films to using current music. To this day, I’ll hear a song and catapult to the scene of a film associated with it. Now, I can’t always tell you the actual movie, but I can describe the scene. 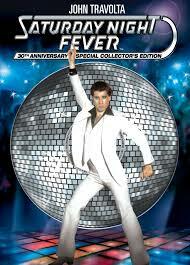 I dare you to deny the power of Saturday Night Fever’s soundtrack. American Graffiti, Pulp Fiction, Bridges of Madison County. Okay, that last one was a terrible adaptation, but the soundtrack? Sublime. 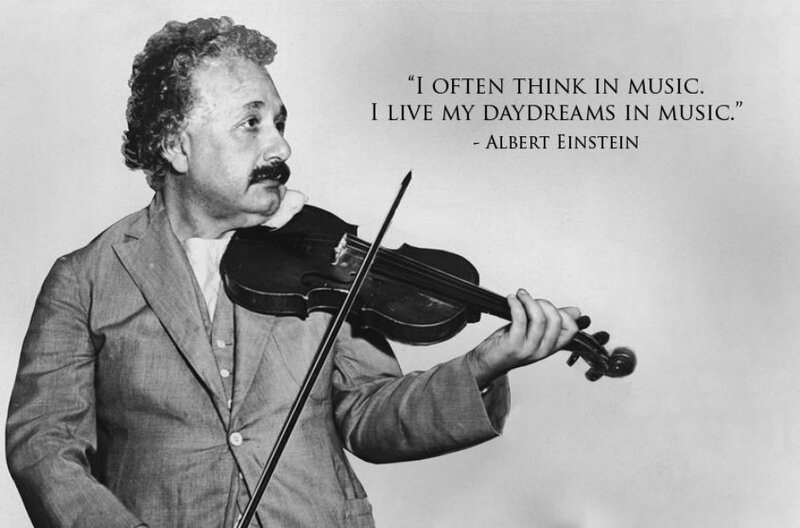 Music reaches into your gut and pulls you into a different dimension in a way nothing else can. Sure, a book can transport you. Food can move you. Music? It grabs you by the collar and shakes you silly. It can soothe, inspire, and lift you. It takes you back in time. Oh, and in the case of trap rap, it can irritate the hell out of you. I know other authors experience this same relationship to music. I will say I was a bit miffed to share this quirk with a certain she who will not be named. Let’s face it, writers are a breed amongst ourselves. If you read my books, you’ll note the musical references. I can’t name songs without stomping on copyright and IP laws. However, as soon as I master the technical skills you’ll be able to pop to my website and experience the soundtracks to my stories. What's your theme song? I know the Beard would tell you mine is Witchy Woman or Devil In The Blue Dress or Evil Woman. It's wonderful you have such a powerful and loving memory of your husband. I wish that blessing on everyone.